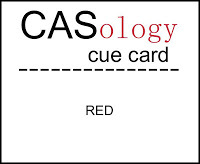 I am also going to put this card in the 'Red' CASology Challenge and the CAS on Sunday Challenge 'Be my Valentine'. What a striking card! I love all the crisp clean white space! Awesome! 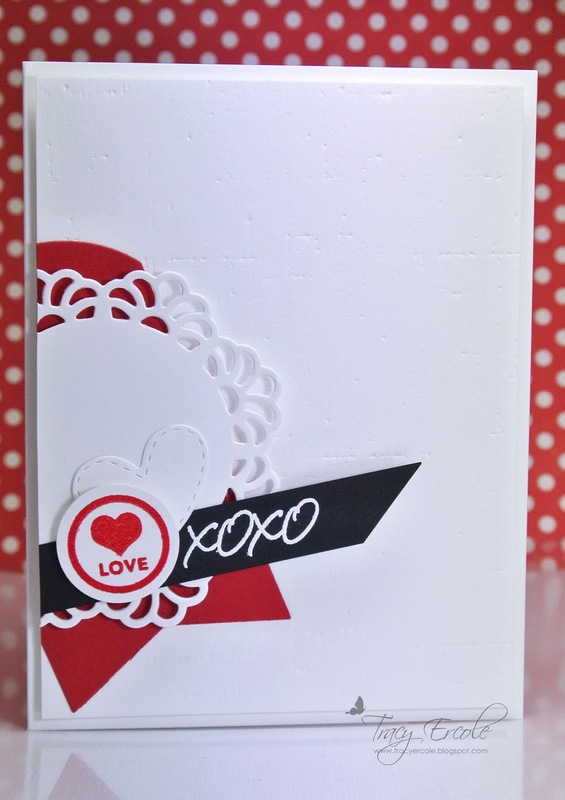 This is a great card, love all the white space, and woo hoo for getting it done in under 10 minutes! Perfect pops of color on your crisp white card Tracy! and YAY for getting it in under 10!!! The tag going off the edge is fantastic! Love the crispness of the white, black and red colour combination! Glad you joined in on the fun at CASology this week! I think it's lovely! I love the dramatic shot of black! Thanks so much for playing along with us at CASology this week! This is incredibly gorgeous! I love it!!! If this only took you that little of time Tracy.... I am very impressed! It seems the simpler the card the longer they take me. This is beautiful! So glad you joined us @ CAS on Sunday! Please join us again! Love your CAS card..all the elements are beautifully used. Thanks for playing with us at 10 min craft dash this week. boy this is beautiful... love how you pulled so many elements together and yet kept everything CAS! thanks so much for playing along with CASology this week! LOVE this gorgeous cluster of elements Tracy! Tracy, I love the angles and layers yet it is still a CAS card! Thanks for playing along at CASology this week! Lovely CAS layers! Thanks for playing along with CASology this week! No need to move anything around - it looks perfect! I think this is so beautiful! Thanks so much for joining the Craft Dash... I hope you'll play again! Thank you. I'm sure you could Sian, I thought the same but you just need to plan your card first which is not something I do normally. It was very nerve racking having to watch the time but in the end I really enjoyed it! This card is so perfect! Love all that white space with the little pops of color! Thank you so much for joining in this 10 Minute Craft Dash. 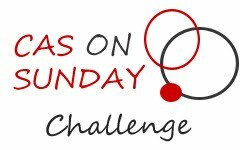 I hope you can play in the next challenge! Thanks Paulina and I really appreciate the mention. It was stressful I must say but now I can't wait to do the next one! I like the CAS design and the cluster of layered die cuts looks fab. The color combination is very striking! I hear you on the slow crafting, but you did an amazing job! I don't know how you did that in 10 minutes. Beautiful layers - perfects stamps and die! Your card is a real standout in these challenge thumbnails, Tracy! I'm so delighted it won a well-deserved shoutout from the Craft Dash!! By the way I LOVE your playhouse!